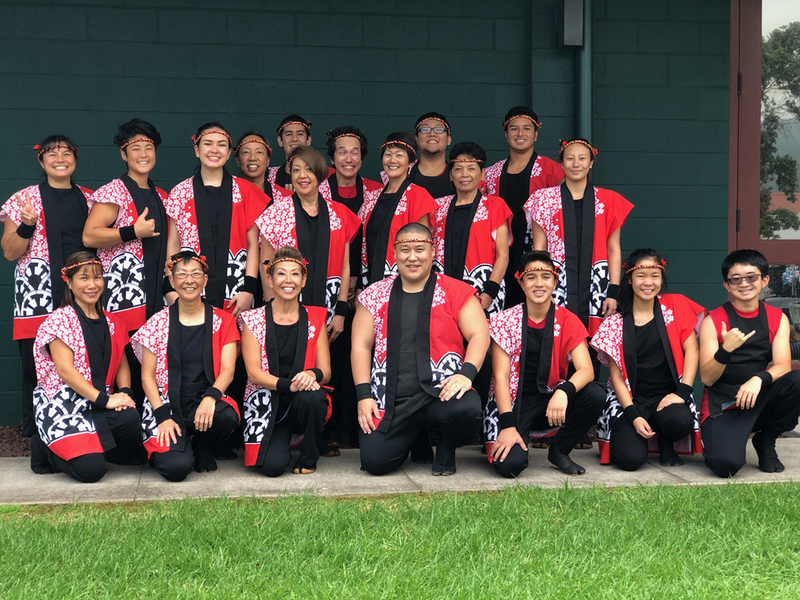 The Dance Collective continues its mission to build bridges and join dance communities across the island with its third outing to date featuring even more up and coming choreographers and dancers. Many of you came out to support not only the extraordinarily talented and hardworking dancers and choreographers who graced the stage, but also the message behind the show: that of creating a strong, vibrant and cohesive dance community in which everyone could participate. We remain committed to fulfilling that vision. The concert this year will showcase a range of dance styles and numbers from musical theatre to contemporary, hip hop to jazz and modern to ballet. Presenting the works of new and established dancers and choreographers from Island Dance Academy, Center Stage Dance Alliance, Paradise Performing Arts Center, N2 Dance, Kona Dance & Performing Arts, and UH Hilo Dance Department to name but a few, this dance concert provides choreographers with a platform to share their art and vision without restriction. For those who have come before, we hope to see you again. 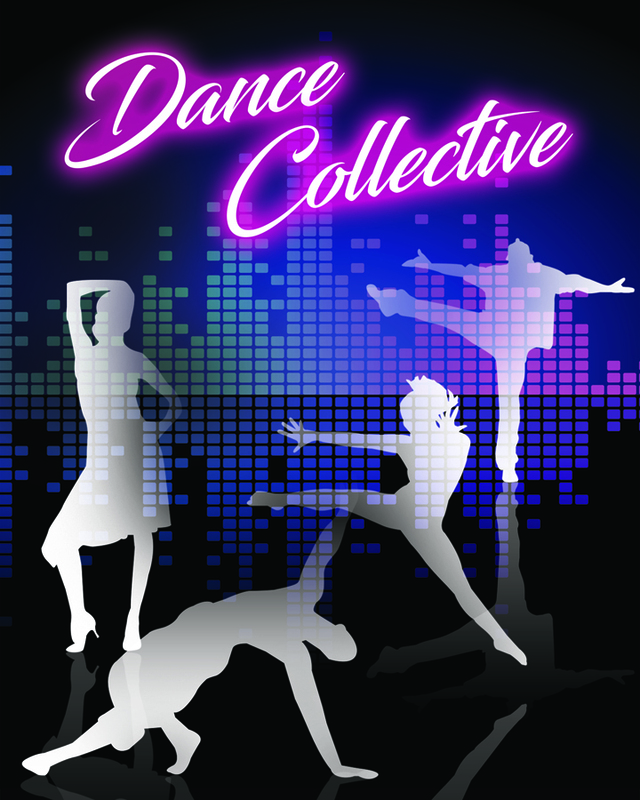 For everyone else, we hope to see you at this year’s Dance Collective! *Note that some material may not be suitable for all audiences.